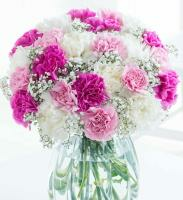 Would you like to send flowers to Jordan, using online florists? 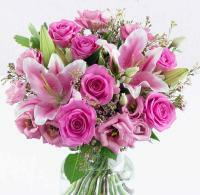 Then you’ve come to the right flower shop! 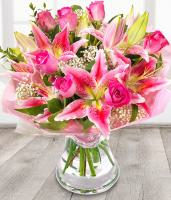 Monday to Saturday we can take orders of flowers, chocolates, balloons and teddies through our online flower shop for next day flower delivery to Jordan. 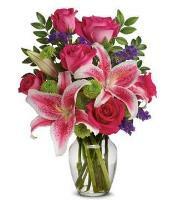 Our online flower shop sends flowers to Jordan on every occasion including: Christmas, Mothers Day, Valentines Day, Birthday, Wedding, Anniversary, Get Well, Funeral... Our local florists in Jordan do not work on Fridays and an alternate delivery dates are suggested. 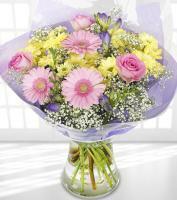 If you order flowers for next day delivery, your flowers will be hand delivered by our Jordan member florists. 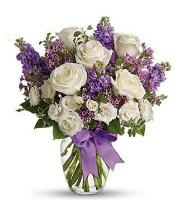 Our Jordan florists are highly skilled and talented florists and our flower shop is expert at sending flowers for special occasions in Jordan. 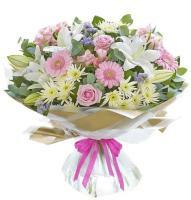 So if you want a florist to send Valentine’s Day, Mother’s Day flowers then our florists team would love to help. 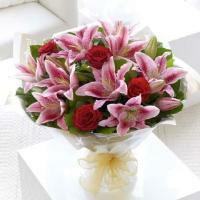 Our florists in Jordan can also deliver beautiful Christmas flowers to Jordan. 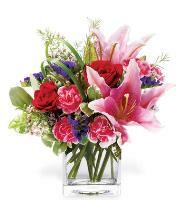 We hope you enjoy our Jordan flower shop and our beautiful fresh flowers as much as our Jordan florists enjoy creating them. 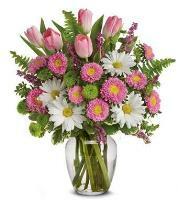 Please note that our Jordan member florists deliver flowers to Amman only. 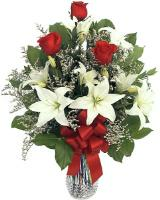 Christmas Flower Delivery in Jordan - On the 25th December send the ideal Christmas flower gift to your loved ones in Jordan. 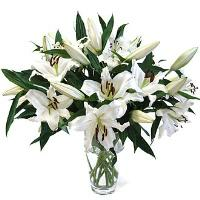 The last guarantee date for Christmas flower delivery is 5 days before, since our local Jordan florists will be dealing with a large amount of flower orders. 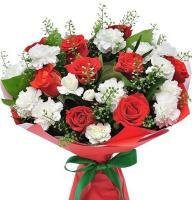 Our expertly trained florists in Jordan will prepare your Christmas flower arrangement using the finest flowers and freshest flowers available in Jordan, so your Christmas floral gift is as beautiful as the thought behind it. 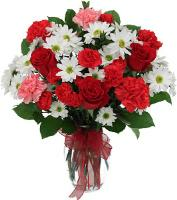 Valentines Day Flower Delivery in Jordan - If you are still looking for that special something for your loved one this Valentine’s Day; we recommend visiting our online flower shop. 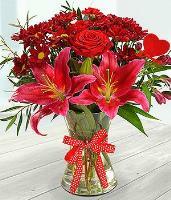 We have a great selection of Valentine’s flower Gifts. 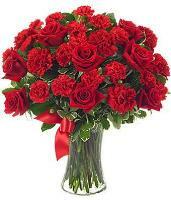 Valentine’s Flowers including; red roses, bouquets of roses, flower arrangements and much more for you to send to Jordan. 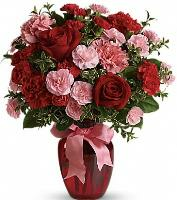 Please make your Valentines Day flower order to Jordan at least 5 days before, due to the large amount of flower orders in that period. 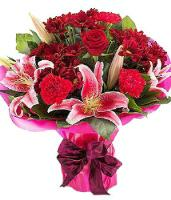 Mothers Day Flower Delivery in Jordan - Surprise your mum in Jordan on Mothers Day and send her Mothers Day flowers from our reliable, 24hr online website. 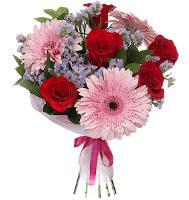 Choose your favourite Mothers Day flowers to send to Jordan from our wide range of Mothers Day flowers including; bouquets, flower arrangements, basket arrangements, roses... Place your flower flower order at least 3 days before, since our florists in Jordan will be very busy at that time. 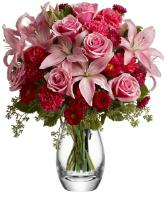 All flower orders to Jordan require a local telephone number so that our Jordan florists can contact the recipient before delivery. 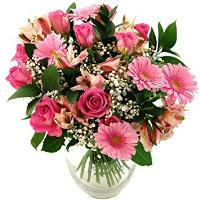 Therefore make sure that when you are completing the flower order form you include all necessary information required for the flower delivery in Jordan to be a success.